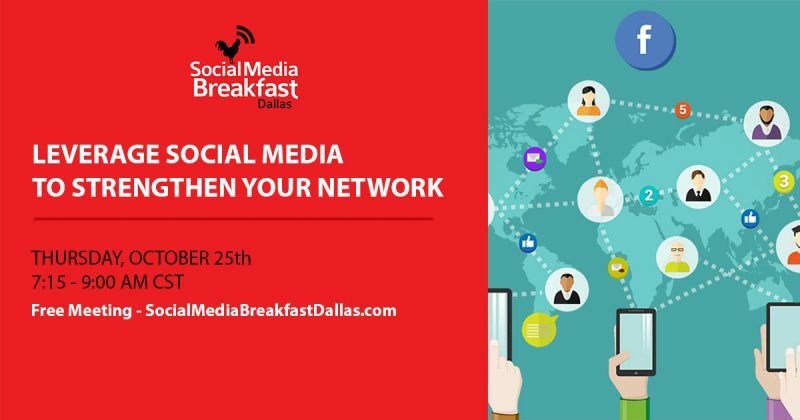 Each attendee will share their successes &/or challenges in using social media platforms to engage at a higher level with their networks. And as a bonus you will learn tidbits about other SMB members! This special event will be capped at the 1st 40 to register. So register now!